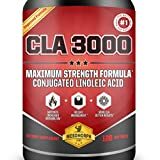 ★ CLINICAL STRENGTH DIET PILLS FOR MAX RESULTS – ULTRA POTENT GARCINIA CAMBOGIA – BioGanix Pure Garcinia Cambogia Extract Ultra 80% HCA is the best and most potent Weight Loss Slim formula, Metabolism Booster plus Appetite Suppressant with reason! Not only do we provide 180 capsules per bottle (3 times the normal amount), our purity and potency is PROVEN with 3rd Party Lab Tests. 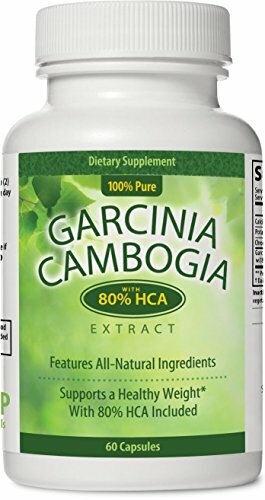 ★ HEALTHY WEIGHT LOSS SUPPORT – Our 80% HCA Pure Garcinia Cambogia Extract Health and Diet Supplement Pills helps Men and Women who are trying to lose weight! 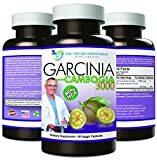 Studies and our customer reviews have shown that Garcinia may increase the results from diet plans and other weight loss programs. 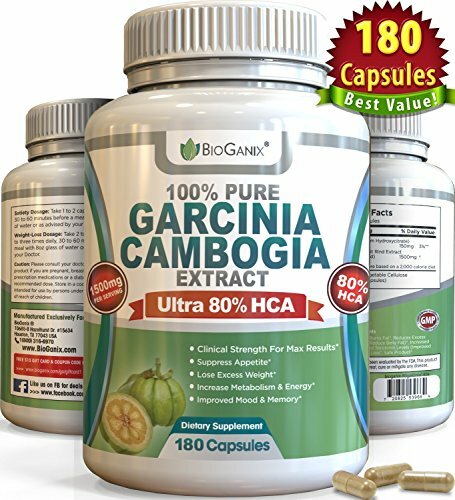 ★ APPETITE SUPPRESSANT AND MORE – Bioganix Garcinia has many other benefits like Improvements in Memory, Focus and Mood. 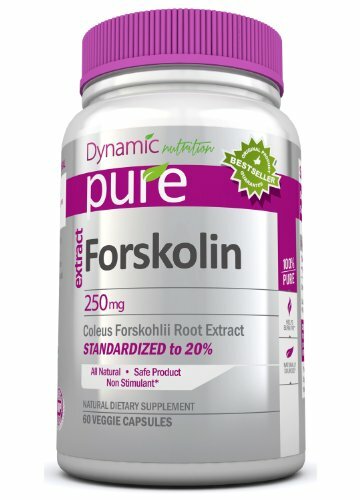 It has been referred to the best natural weight loss supplement! All product bottles include a plastic outer seal and a pressure inner seal – the latter could “hide” in the cap. DO NOT TAKE IF SAFETY SEAL IS BROKEN OR MISSING. Contact us for replacement. Expiration date is located on the bottom of the bottle. 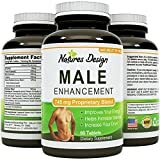 ★ BEST VALUE WEIGHT LOSS PILLS – 180 CAPSULES OF 80% HCA – (instead of 60ct, 90ct, or 120ct) plus a massive, but safe, 1500mg per serving (not 1000mg) 3000mg per day. 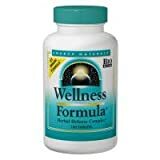 Our REAL 80% HCA formula is more potent and effective than 50%, 60%, 70%, or 75% HCA formulas. We have ZERO FILLERS and ZERO BINDERS in our product. 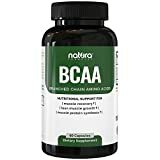 ★ 100% MONEY BACK SATISFACTION GUARANTEE – If you don’t lose weight we will refund your money, no questions asked. 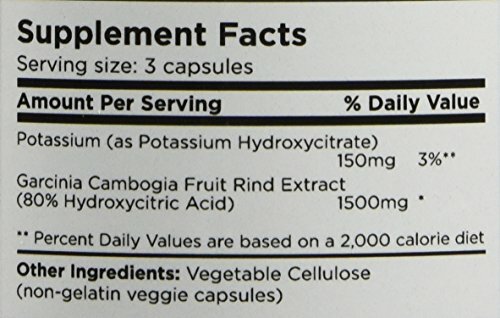 Made in USA in FDA & GMP Certified facilities to the highest quality standards. 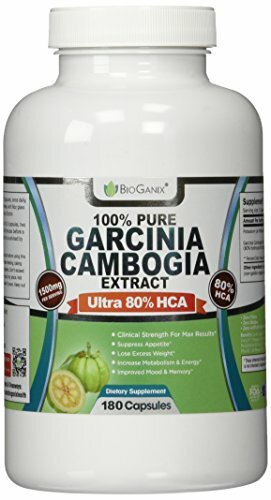 Be the first to review “BioGanix HCA Pure Garcinia Cambogia Extract (180 Capsules) Best Ultra Potent Proven Weight Loss Supplement Formula, Third Party Lab Tested For Purity & Potency (3000mg per day, 1500mg per serving)” Click here to cancel reply.